Eighty-seven percent of voters statewide said they would tell elected officials to support policies that encourage energy efficiency and more renewable energy use, The Nature Conservancy of Ohio reported in a poll this week. The results come amid continued efforts by some Republican lawmakers to scale back clean energy policy. 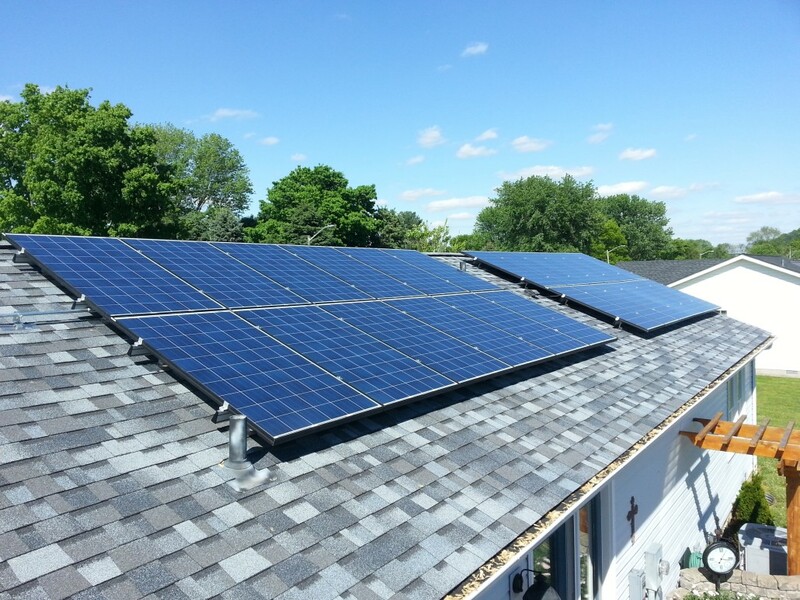 There are so many positive effects & benefits to installing Renewable Energy!